Welcome back to the Faroe Islands! This post is about Mykines, our favourite location in the mysterious North Atlantic archipelago we visited last summer. 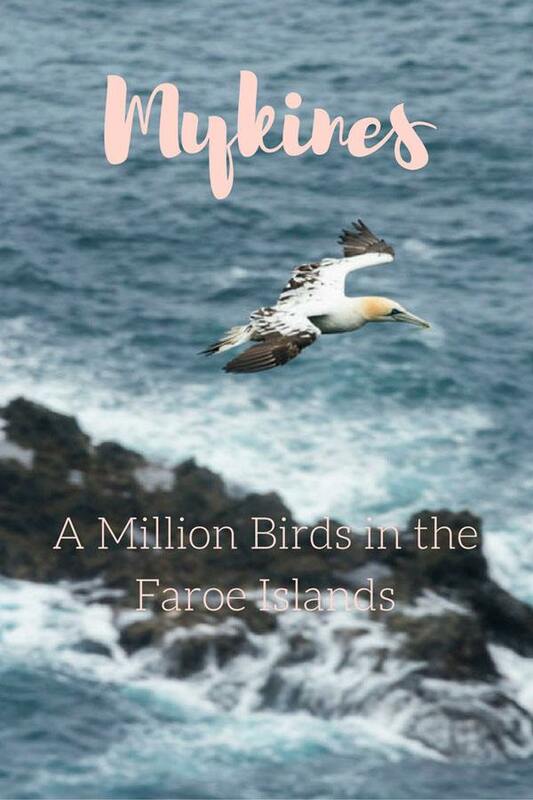 If you follow us on Instagram, you will have noticed we posted lots of pictures of birds and misty cliffs – this is Mykines, definitely a must-visit if you’re planning to head to the Faroe Islands! 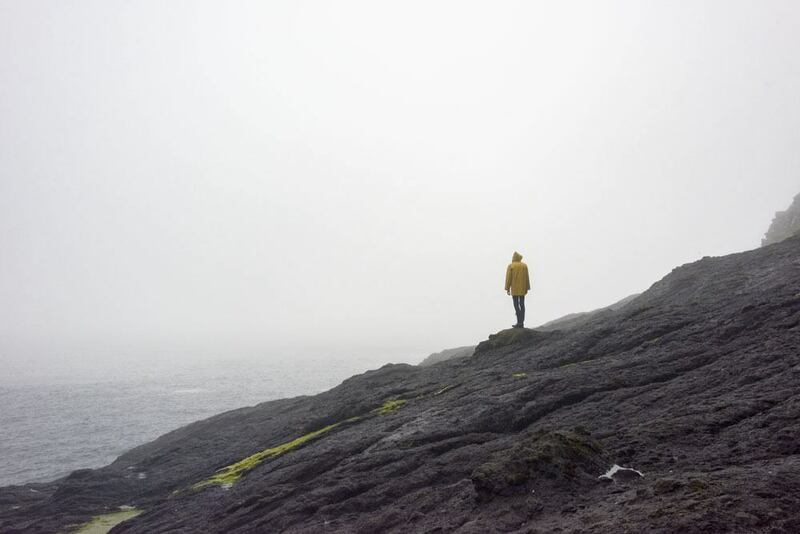 Thinking back about our time in the Faroe Islands, I can’t quite remember what was dream, and what was real. Cliffs sculpted by the wind, the greenest grass I’ve ever seen, rushing waterfalls and beaches lost in the mist – the Faroe Islands are essential, primal, wild. They are beautiful, so beautiful, that my heart fills with joy every time I think back about the week we spent in this Atlantic wonderland, immersed in the wild Faroese nature. 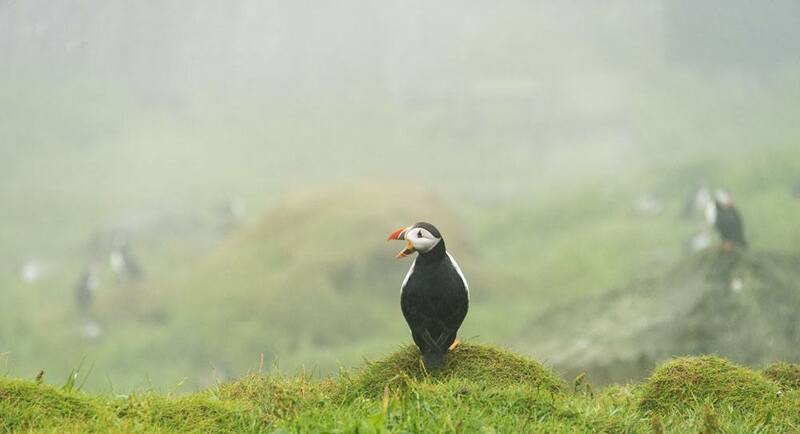 The official motto of the Faroe Islands is ‘Unspoiled, Unexplored, Unbelievable’. The kind of place where you can see a stunning waterfall 5 km from the international airport, and where you’re a lot more likely to encounter sheep than people. Yet, there’s a place that more than all the others seems to be unspoiled, unexplored and unbelievable – the tiny island of Mykines, the westernmost in the Faroe Islands. 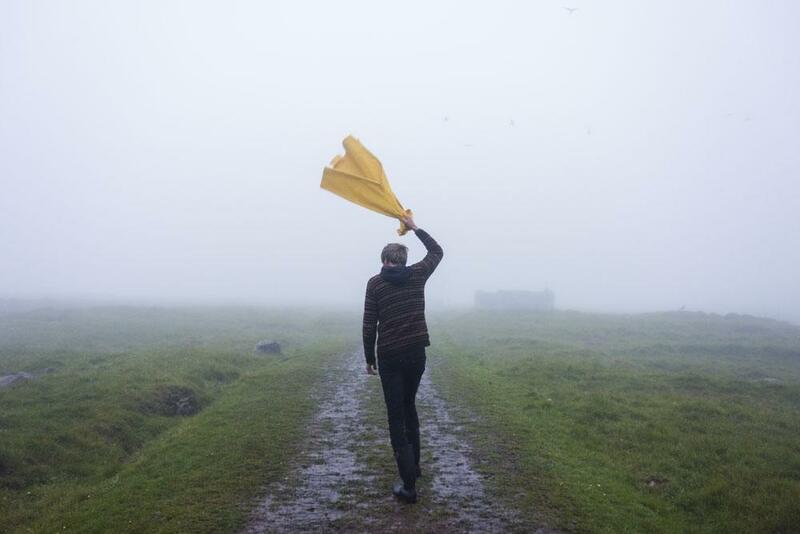 There are only two ways to reach Mykines from Vagar, the closest island – ferry or helicopter, and both services can be halted during bad weather. We sailed to Mykines in the middle of a storm – yes, the Faroe Islands are not a place you visit if you’re looking for nice weather. The ferry travelled for about an hour in a total white-out. Rain fell horizontally, and a strong wild whipped our ferry. I HAD to stay outside on the deck, due to my sea sickness, and got soaked to the bone. 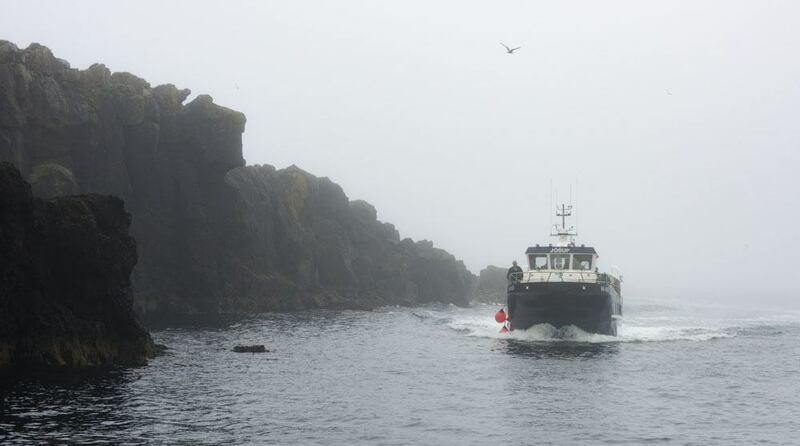 It felt as if we were sailing to the edge of the world – until some towering cliffs appeared, floating between mist, water and sky. 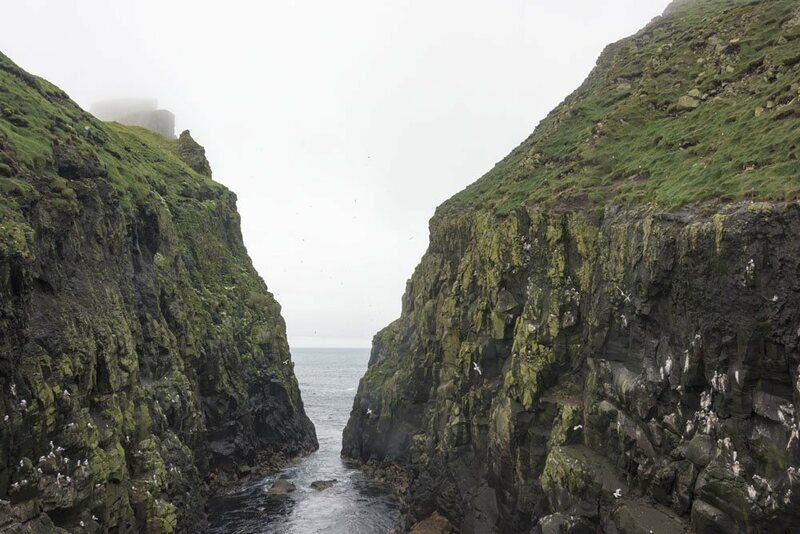 We could see ghostly shapes – some clinging on the cliffs, dark-grey and streaked with white guano, others darting in and out of the mist. 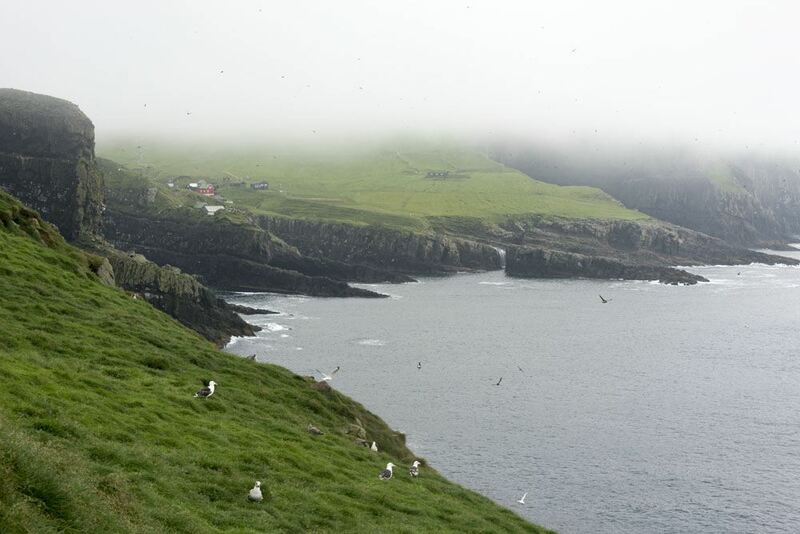 Mykines is one of the best places for birdwatching in the Faroe Islands. Every summer, millions of pairs of birds use this tiny island as a breeding location or as a resting spot on their migration route. Other birds are present year round. 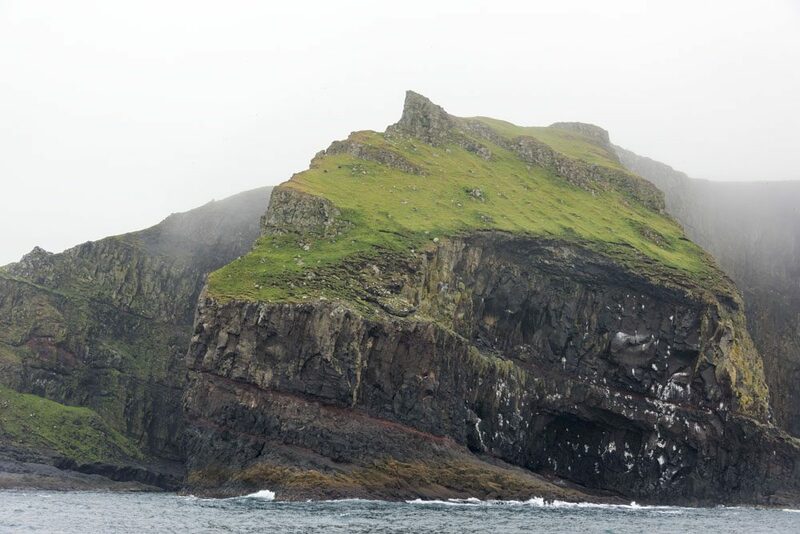 I guess I can say that I could see Mykines’s birds before seeing Mykines itself – as the cliffs appeared and disappeared from sight, shrouded in fog, the ghostly shapes kept dancing around us. 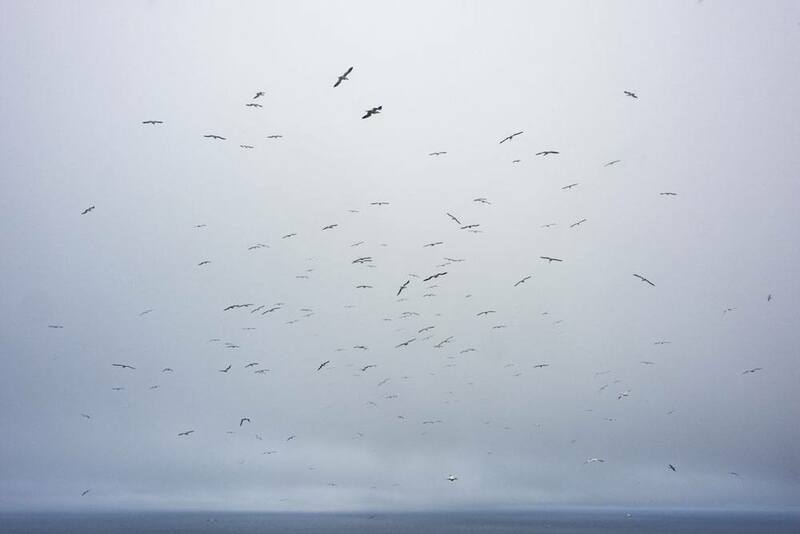 They were birds – mostly seagulls and oystercatchers, the Faroese national birds. 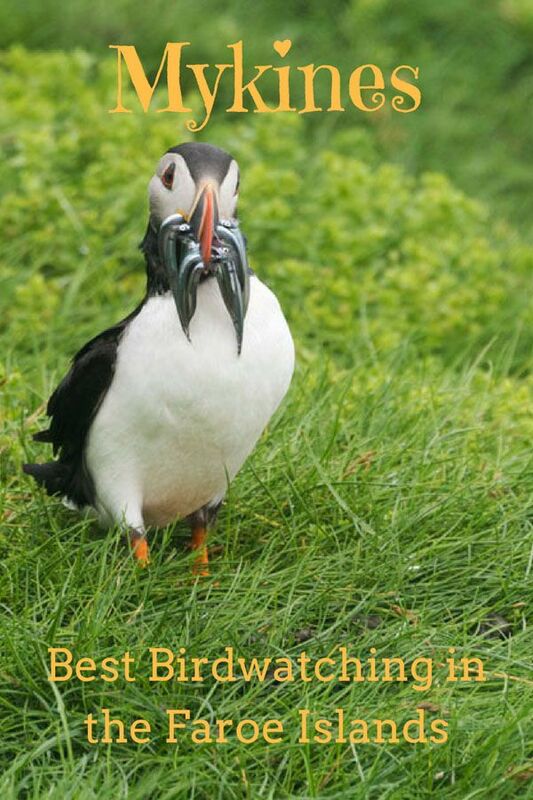 I was also pretty sure I could also see Arctic terns, the gentle ballerinas of the skies, and cute, clumsy puffins. Most people visit Mykines on a day trip, spending some hours hiking and birdwatching before heading back to Vagar or Torshavn, the capital of the archipelago. We were lucky to get the opportunity to try out a brand new experience run by two local guys, Johan and Vinjar – a Mykines homestay. Johan came to meet us at the ferry landing, and led us to our home for the night, a traditional grass-roofed Faroese home. The house had wooden panelling and cozy interiors, and looked kind of like the quintessential grandmother house with gold-rimmed plates and comfy stuffed chairs. Johan would be our guide and host for the next 24 hours – the plan was going on a short hike along the bird cliffs that evening, and on a longer one the following day. There are no cars on Mykines, and walking is the only way to travel across the island. Sadly, the weather was not on our side. Rain fell incessantly, pounding the houses, and we could hear the wind howling behind glass. We waited and waited, exchanging travel tales. Johan was one of the best travelled people I’ve ever met – his first travel experience was as a kibbutz volunteer near Jerusalem when he was 17, and every year since he escapes the coldest winter months, which can be unbearable in the Faroe Islands. He’s in Cuba right now. Yet, something always draws me back to Mykines, he said, looking out the window to the landscape wrapped in mist. Two hours later, we decided to brave the rain, and set off on our hike. It was like walking in the clouds. The fog was so thick that we sometimes even lost sight of one another. The atmosphere was surreal, as if we weren’t quite on Earth, but in a suspended world – a kind of Hy-Brazil, the mysterious phantom island that is said to appear in the Atlantic once every 7 years. 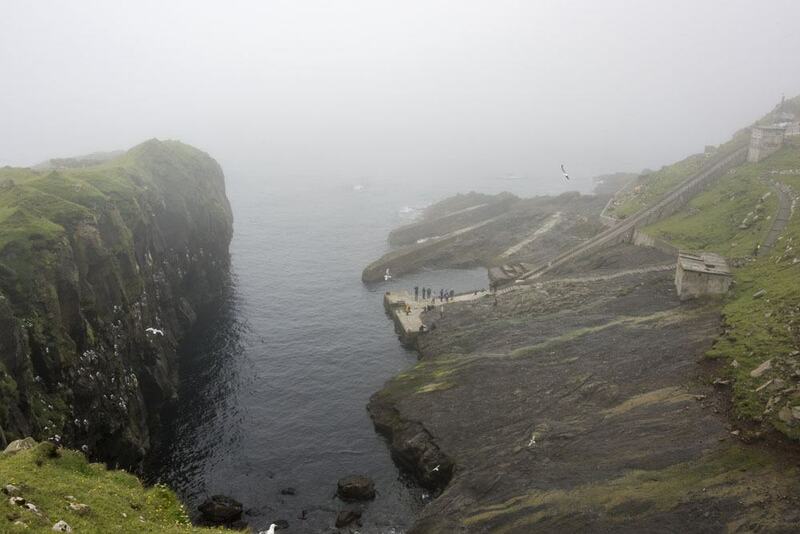 We walked towards the eastern part of the island, hoping to see some of the bird cliffs, the visibility didn’t seem to improve. 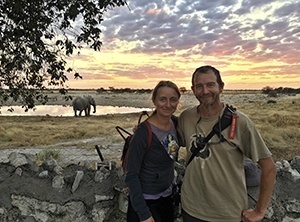 It had rained heavily for the past two days, the path was muddy and slippery and dangerously close to the cliffs edge – which we couldn’t see, as visibility was so poor. Johan recommended we return home. A slip or a wrong step would send us tumbling down the cliffs for 50 meters or more, to the Atlantic waves and dark rocks below. Not a chance we were keen on taking. 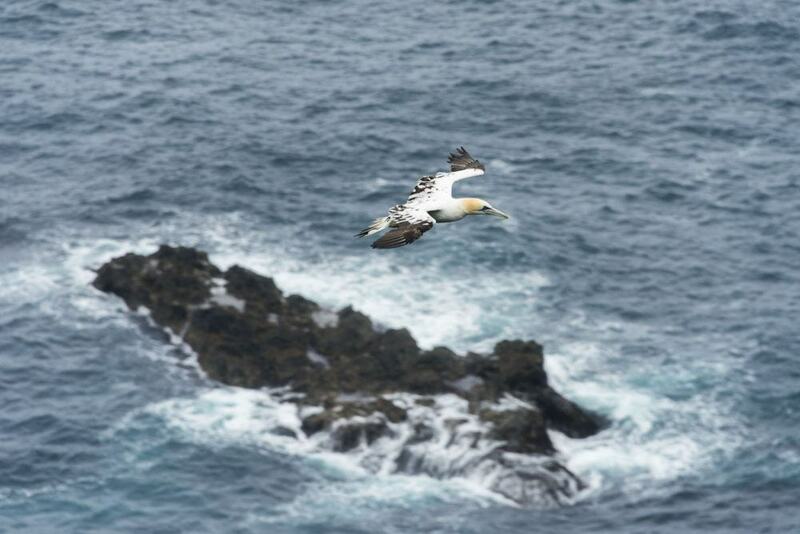 On the way back, Johan told us about birdwatching in Mykines. It’s hard to estimate the exact number of birds that visit the island in summer – but we are talking millions. 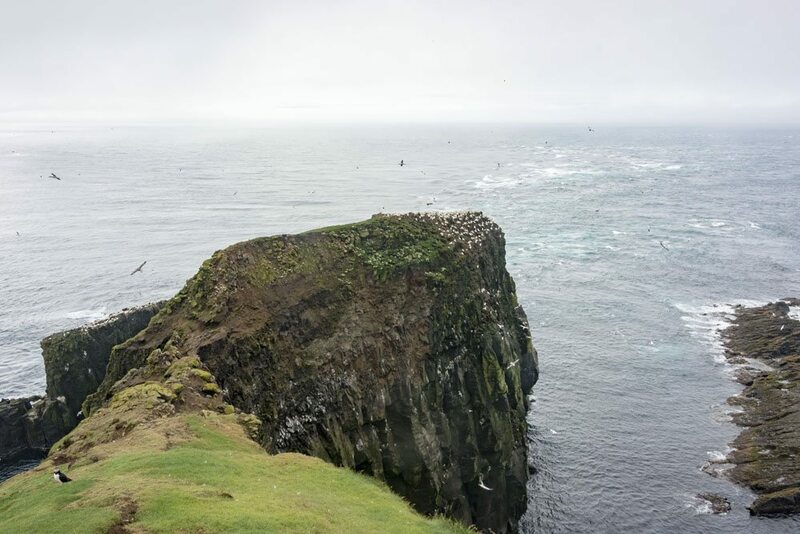 The island is about 10 square km, and it is home to only about 14 people – the expression ‘birds outnumber people’ takes on a whole different meaning in Mykines. Johan warned us that the least dangerous path would take us across a field with the nests of some Arctic terns. 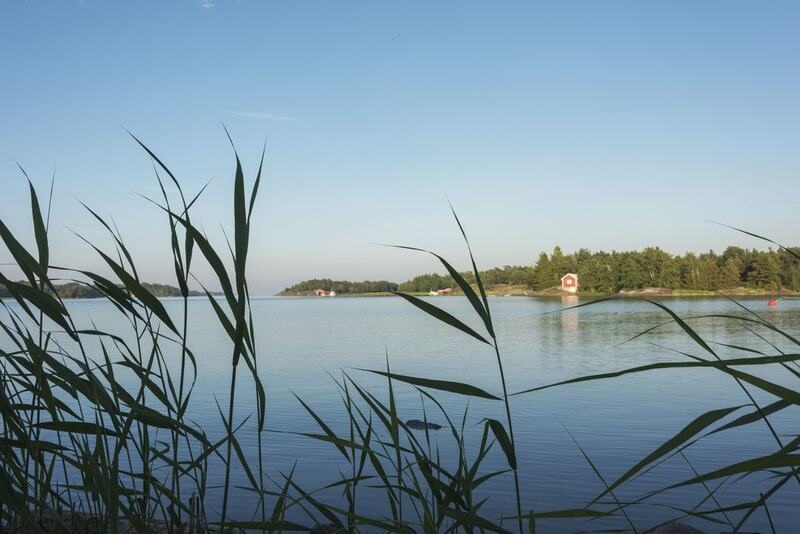 I had seen several Arctic terns during our hike across Finland, and always marvelled at their grace and beauty. They also fly the longest migration route of all birds, from the Arctic to the Antarctic and back every year. Yet, I had no idea that they could be dangerous. Johan warned us that they often attack, when people cross their territory – and so he walked ahead of us the whole time we were in ‘Arctic tern territory’, waving his yellow raincoat overhead to protect us from swooping terns. We tried to leave as quickly as possible, aware that WE were the ones in their territory, and not the other way around. The following day, the clouds were still there, but most of the mist had lifted – meaning that we could at least see where we were going. Johan had planned to take us across to Mykinesholmur, a smaller island connected to Mykines by a pedestrian bridge. 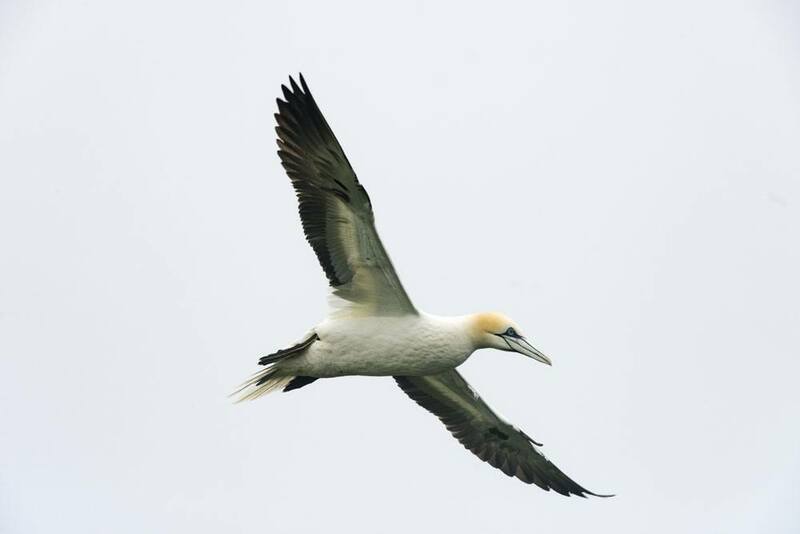 He explained that the winged inhabitants of Mykines had shared the island in sections between them – the previous day we had crossed Arctic Tern Town, where we almost got swooped, whereas that day we would visit Puffinland and Gannet Village. Now, let me tell you about me and puffins. 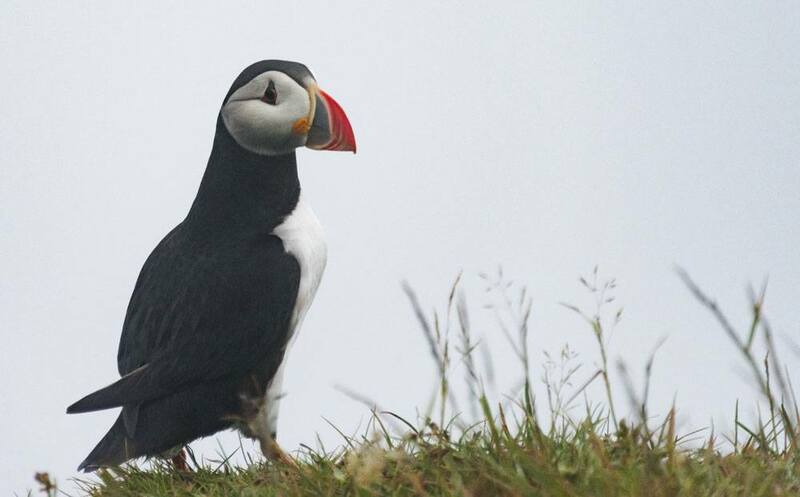 For a long time, I thought puffins were make believe creatures. I mean, check them out. They look weird, right? Kind of misshapen and weird sized. How can these creatures possibly fly? Don’t they look a little odd? Cute, but odd? But yes, they can fly. On top of that, I grew up in the Eighties, with no Internet or computers, and every time I read about puffins in my English or Geography books the same stock picture of a single puffin with a beak full of fish was used – which led me and some of my friends to believe that puffins weren’t actually real, they were a fantasy creature like Falcor the luck dragon. 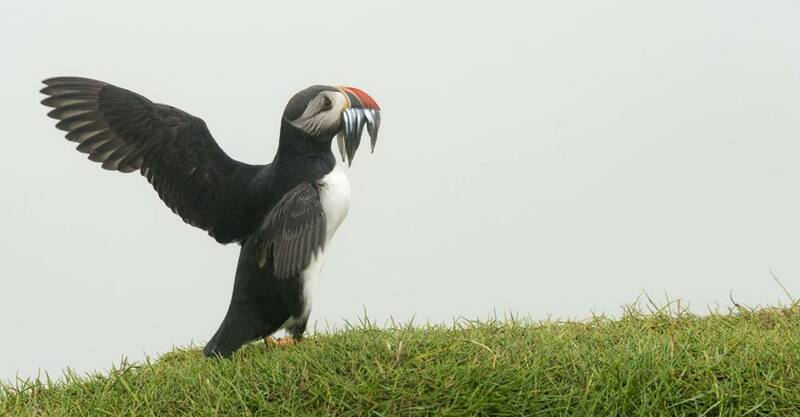 Puffins can fly as well as luck dragons! Well, I wish I could have taken eight year old me to Mykines’s Puffinland. 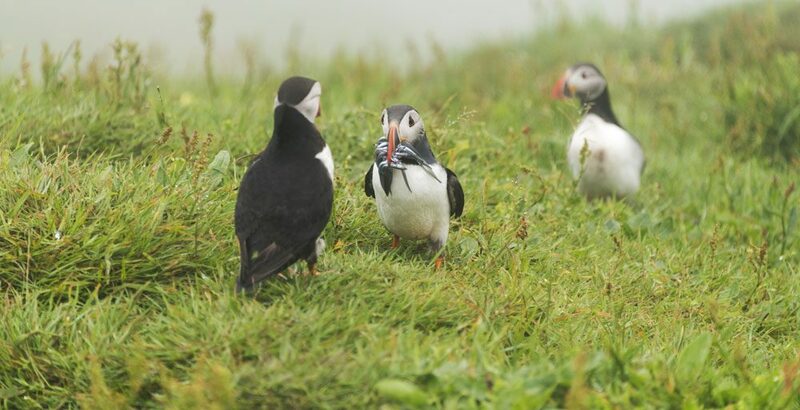 As we walked west from Mykines village, the cute little critters started to appear right next to the path, hobbling out of their burrows towards the cliffs and then taking flight, headed to the Atlantic waters, while others returned with their beaks filled with tiny sardine-like fish. 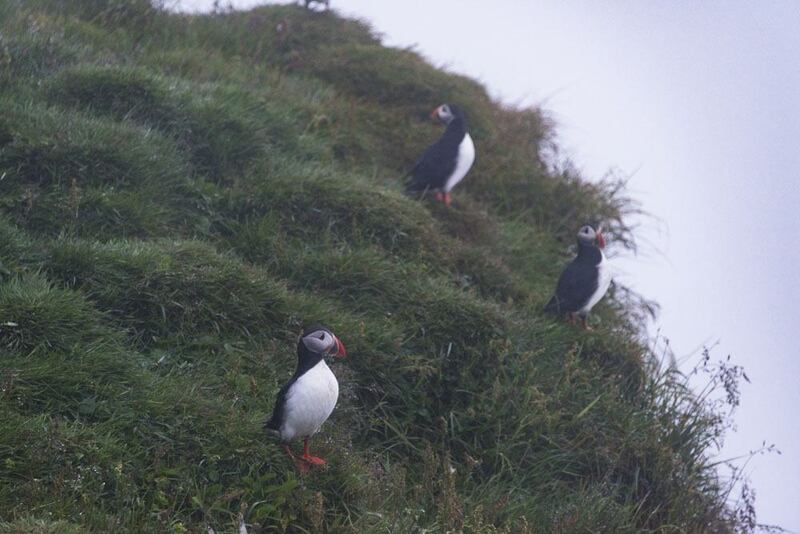 There were literally puffins everywhere. 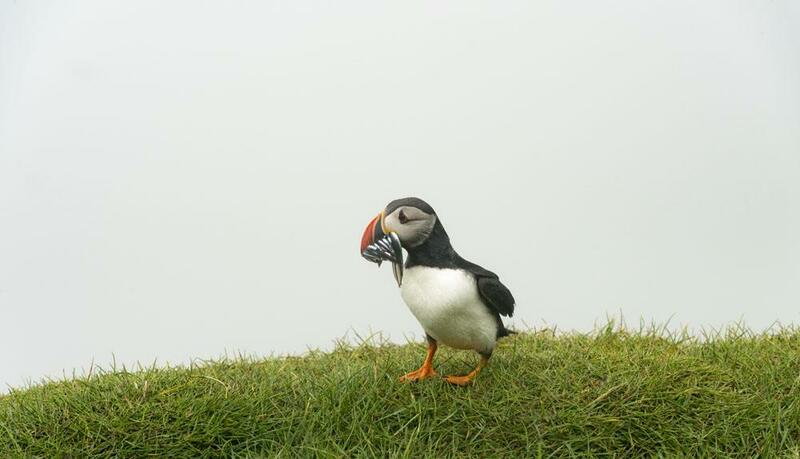 Sitting, standing, flying, landing, scurrying into their burrows, pacing next to the path, singing to other puffins. 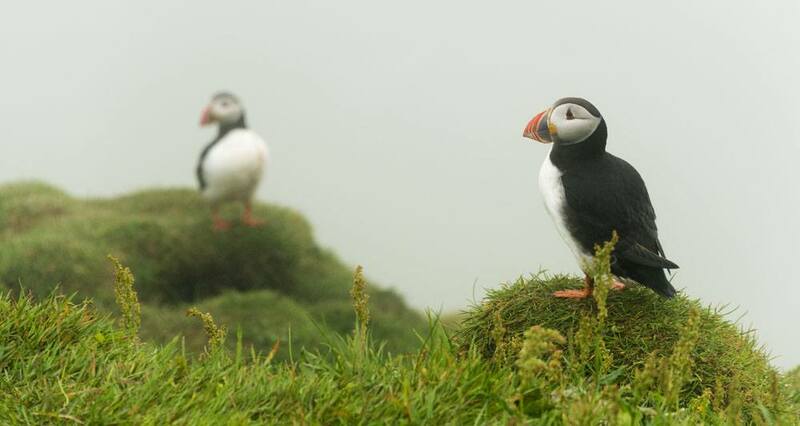 Lone puffins, two, three, four puffins, even groups of 20 or more. 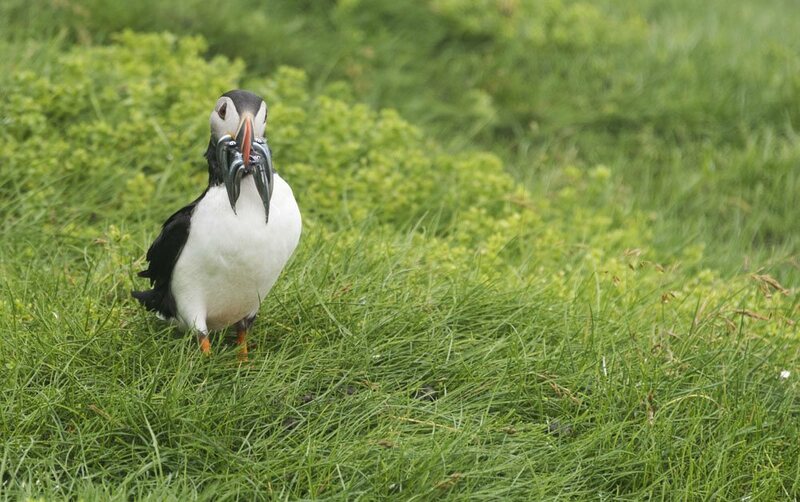 Johan told us that about a decade ago, the size of puffin population shrunk dramatically on Mykines. 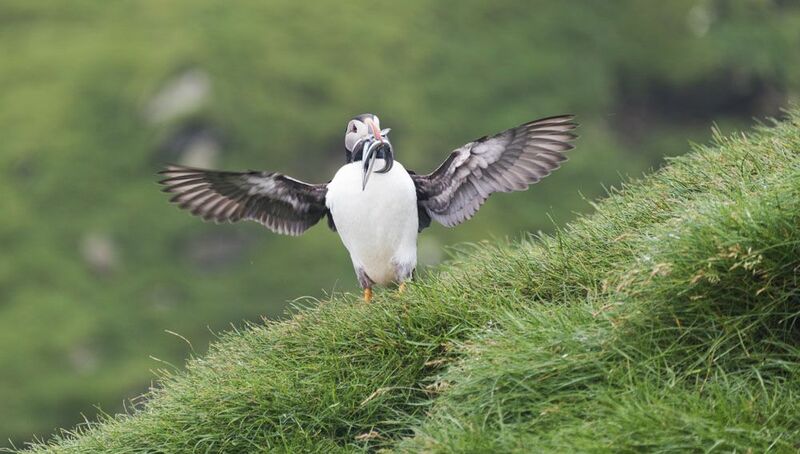 Hunting puffins was banned, and now Mykines puffins are protected. In case you want to read more on this matter, I have explored the topic in more detail in my Grindadrap post. 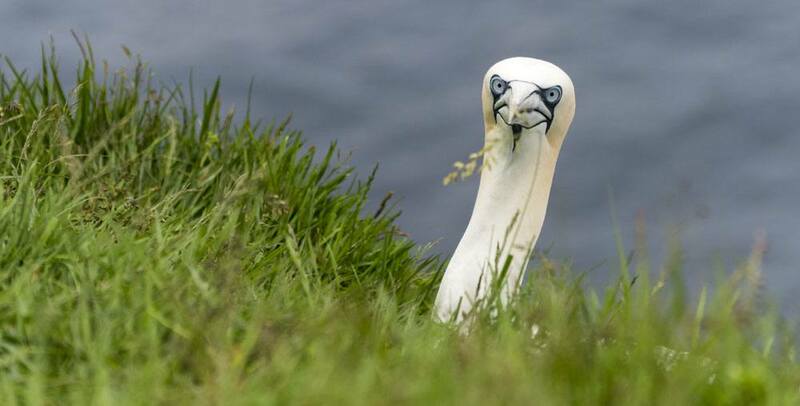 I knew Mykines was one of best birdwatching location in the Faroe Islands, and one of the best in Europe, but nothing could prepare me for what I saw that day. The birds own Mykines – humans are just guests. Some of the scenes looked straight out of Hitchcock’s masterpiece The Birds, except that the birds were not perched on trees or power lines, as there were none. Sorry but you can never have too many puffin pics! We crossed the bridge into Mykinesholmur, the centre of Gannet Town. 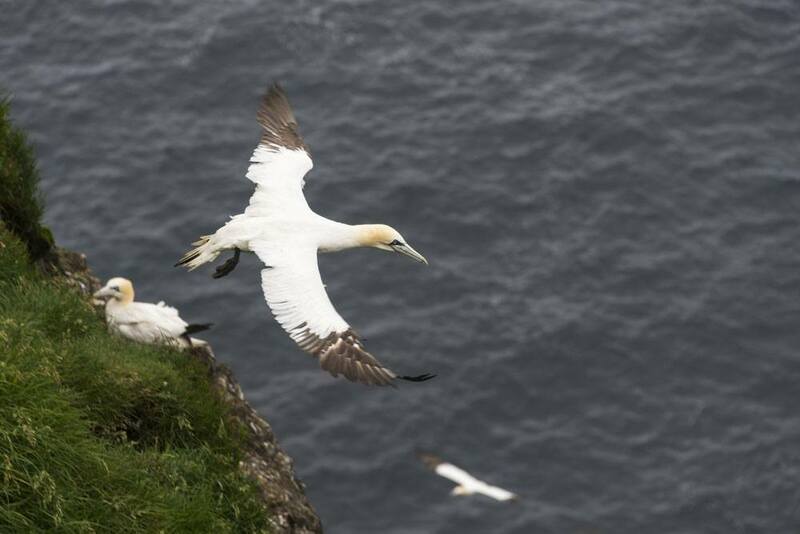 Mykines is the only Faroese island where it’s possible to see gannets, majestic birds with a wingspan that reaches up to two meters, piercing blue eyes, and markings on their face and beak that look as if they were painted. They look beautiful, but also kind of menacing at the same time. 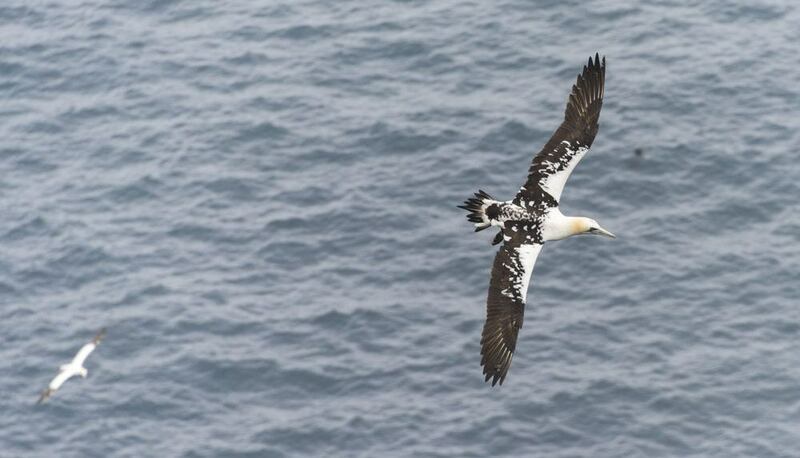 If Arctic terns look graceful, and puffins appeared funny to me, gannets were mighty. Strong, resilient birds. 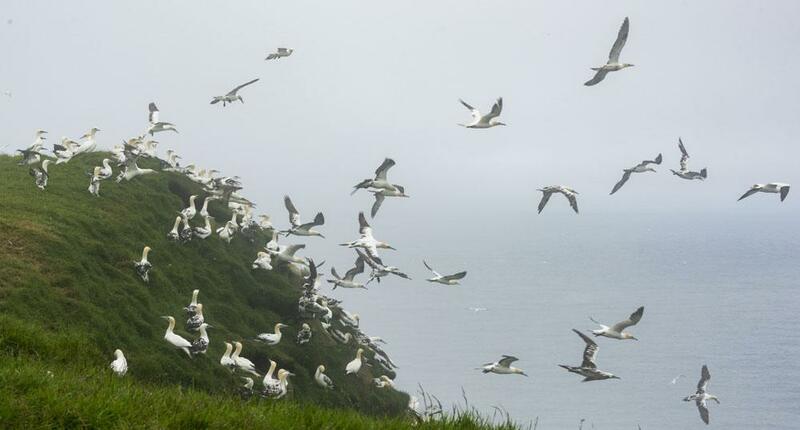 We walked past gannet colonies standing on the edge of the cliffs, looking at the horizon where we could see clouds rolling in once again. We tried to approach them to take some pictures – cautiously, following Johan’s advice – but when we were just close enough, and ready to get our camera out and press the shutter, they would take off all at once, making for the sea. Strangely, we would always see them flying out, and rarely flying back in. Johan led us up to the lighthouse on the end of Mykinesholmur. ‘You can get a lovely view here’ he said, as we stopped to eat some sandwiches. Sadly, the clouds were back, and we could just imagine how beautiful it would be to see the whole of Mykines stretched before us, with the wild Atlantic all around. Slowly, we started making our way back to the village. There is only one daily ferry, and we had to take it – even though we did love Mykines so much that we would have gladly spent a full week on the island. By then, the day trippers had arrived. Now, I’m not talking about huge crowds, but even a couple dozen people seem many on a place where birds outnumber people almost a million to one. ‘There are too many people in Mykines’ said Johan. Surely, he must be joking, I thought. But he was dead serious. Some day trippers were behaving really irresponsibly, stepping into the puffin burrows or poking inside them with their walking sticks, or having kids running amok and scaring the birds. Two dozen day trippers today, two thousand in a few years. 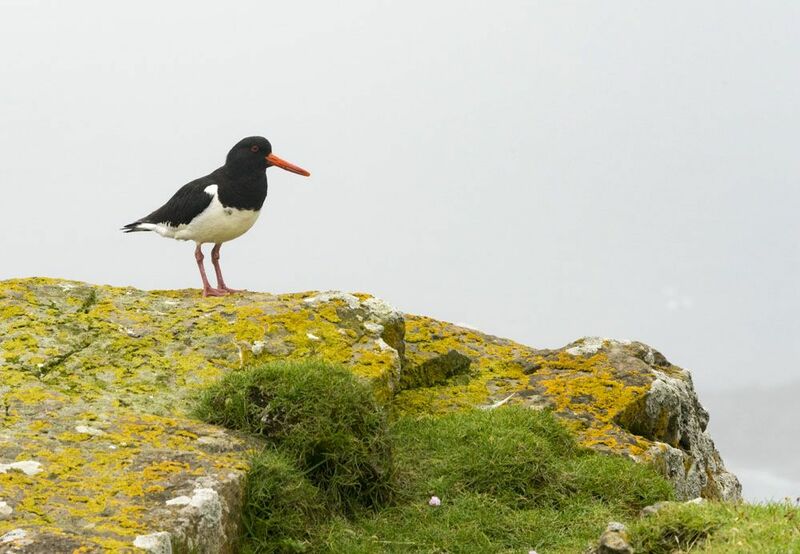 If we want to protect Mykines and its bird population, it’s crucial to promote sustainable behaviours, to make sure this island will continue to be the birdwatching paradise it is now. As we sailed out of Mykines, the clouds finally lifted, and we saw blue sky for the first (and only) time during our week in the Faroe Islands. Then the clouds descended again, and the wild island disappeared from our sight. Getting to Mykines: you can choose between Atlantic Airways Helicopter service from Vágar airport, which can be a fun and affordable way to travel by helicopter as tickets cost only about €20, or the ferry from Sørvágur. 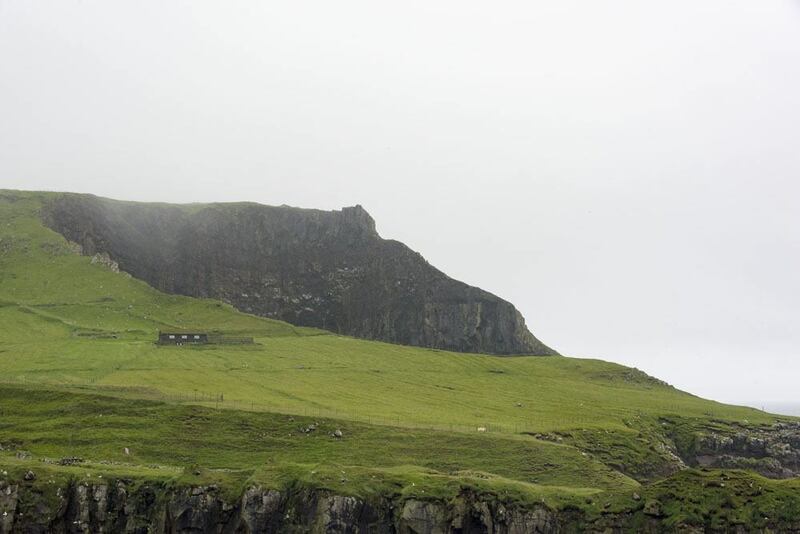 Where to stay in Mykines: we recommend spending at least one night on Mykines – the homestay experience was amazing! 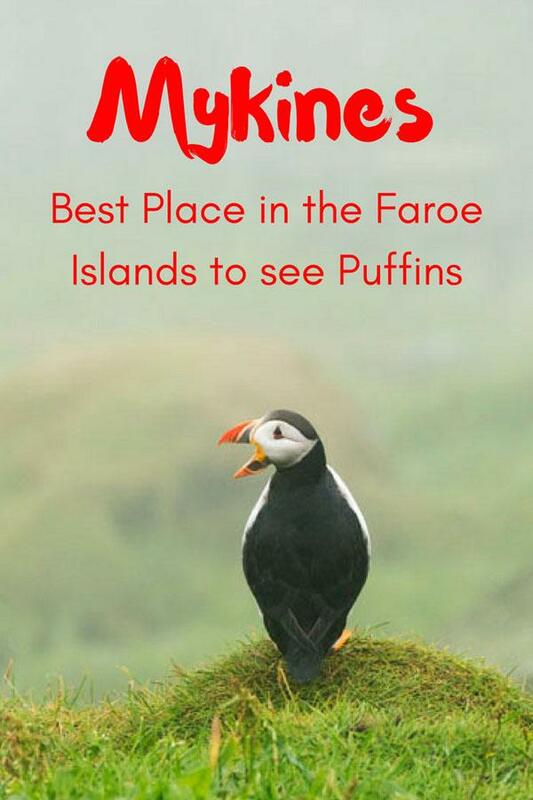 You can get more info on the Visit Faroe site. What to eat on Mykines: if you opt for the homestay, Johan will provide full board for you. If you stay elsewhere, you’ll have to bring your own food, as I can’t remember seeing shops in Mykines! We would like to thank Visit Faroe Islands and Johan Simonsen for having welcomed on lovely Mykines, allowing us to enjoy this wild paradise. 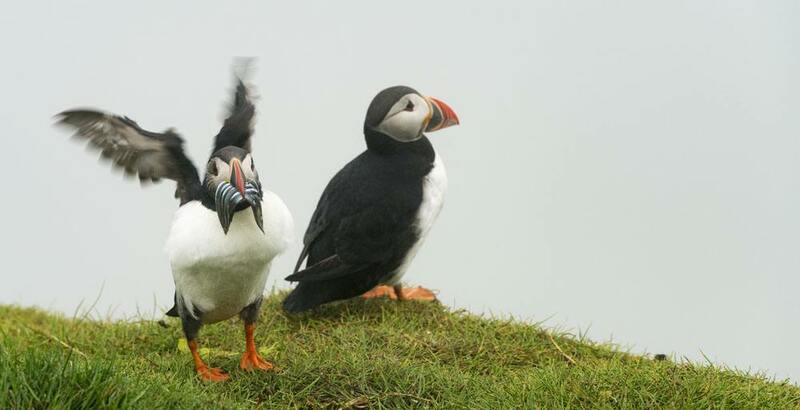 Are you looking for more Mykines puffin pictures? We say goodbye with a puffin kiss to you all! An island close to where I live in Scotland. 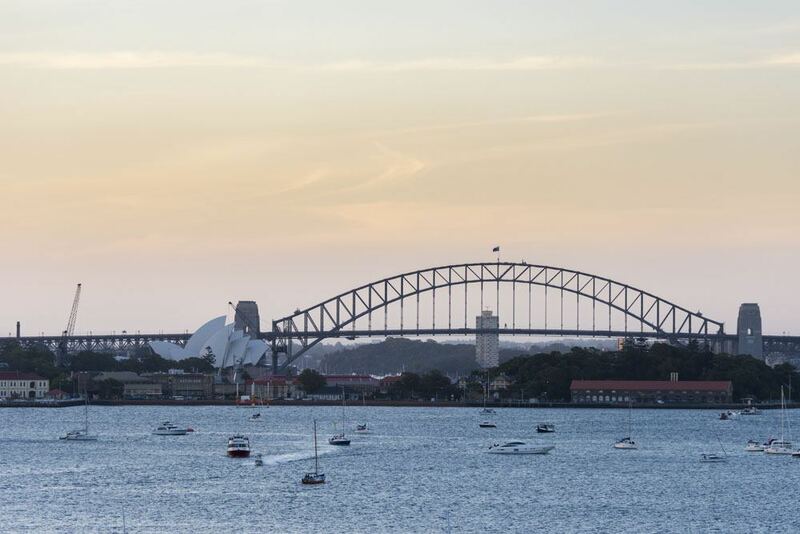 Intend to visit sometime for sea air and particularly the bird life. 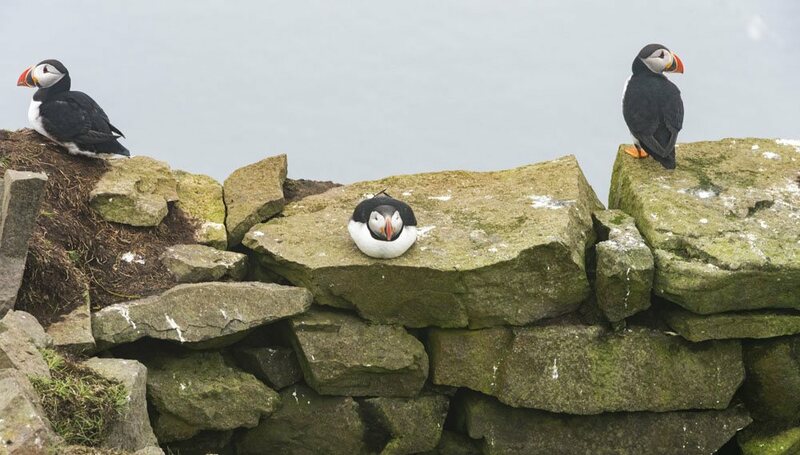 Margherita, those are some lovely puffins 🙂 I am considering going in July, that would probably be the best time to go. 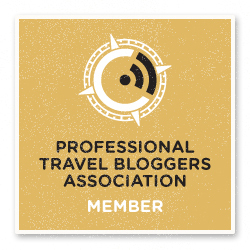 When did you travel? Was it outside the summer period or is it just always that misty? Hey Lena! Indeed, it was July when I was there also. The Faroe Islands aren’t known for their sunshine… I think it’s largely a matter of luck, a friend of mine went there in December and got sunshine and clear skies! 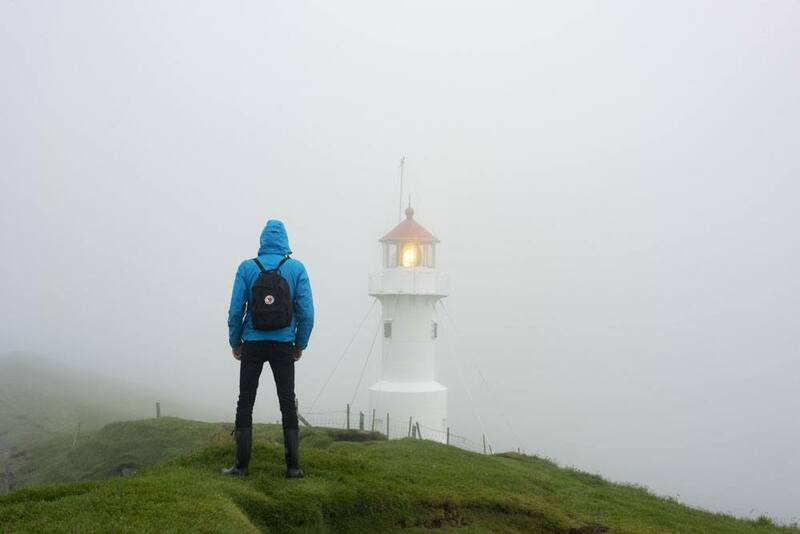 In any case, the Faroe Islands are just amazing, so don’t let the bad weather deter you! You’ll have an awesome time!